Once and for all, can we just get over the ridiculous idea that ABC canceled “Last Man Standing” because of politics? The bogus theory was that ultra-liberal, Disney-owned ABC axed the series in May 2017 because its star, Tim Allen, is a right-winger … a conservative … and even, perhaps, a backer of Donald Trump. That was a lie, but truth is not a prerequisite for outrage on social media. You don’t have to take my word for it. Now that “Last Man Standing” has been revived and will return on Fox this fall, Allen is coming to the defense of his former employers. If that sounds a bit equivocal, what Allen said next was not. That’s the way the business works, folks. A show that’s owned by the network that airs it has a leg up over a show that’s owned by a different studio. But Allen refuted the conspiracy theory that politics — specifically, his political views — had anything to do with the cancellation. 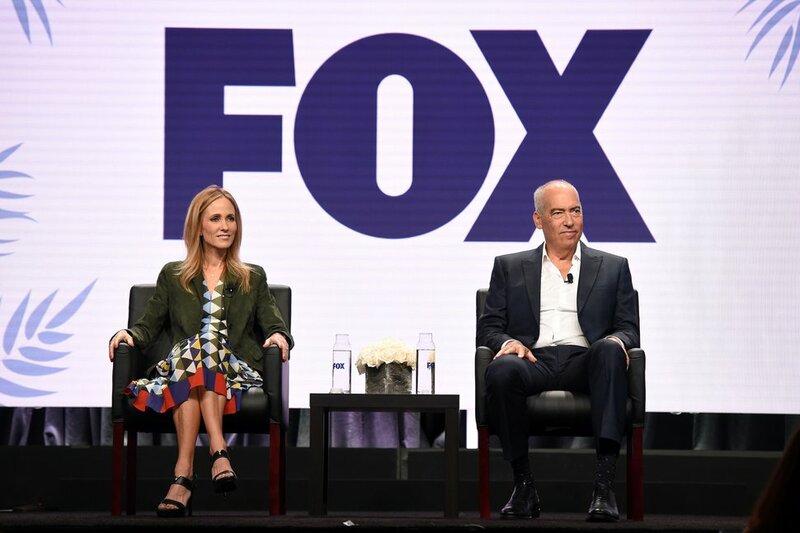 He said that when Fox revived the show, he received congratulatory calls from a number of ABC and Disney executives, up to and including chairman/CEO Bob Iger. “I’ve been a family with ABC forever, and they’re very supportive,” he said. The irony here is that Allen and the rest of the “Last Man Standing” cast and crew will soon once again be working for the same people who canceled the show. The sitcom is produced by 20th Century Fox Television, which is being sold to Disney as part of a massive $71.3 billion deal. Disney — the parent company of ABC — will own “Last Man Standing” and license it back to the Fox broadcast network, which is not part of the sale. And, even though none of this had anything to do with politics, the return of “Last Man Standing” will, no doubt, embolden the conspiracy theorists. “They feel like they are the reason — that their efforts have brought it back — and so it feels like their victory as well,” said Nancy Travis, who co-stars as Allen’s TV wife.